The Manor House in Sedgefield was built as a Queen Anne mansion house by London Judge Robert Wright who was the son of a notorious Chief Justice of England who was charged with treason by William of Orange, and who then went on to become Chief Justice of colonial Carolina while his son became Governor of Georgia. 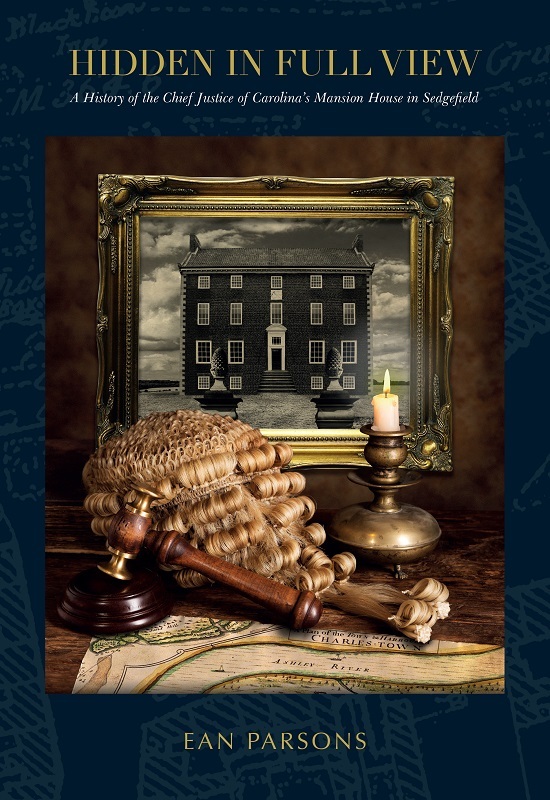 Hidden in Full View is the first book to document the history of The Manor House in Sedgefield which subsequently became the offices of Sedgefield Rural District Council and then the Magistrates Court. The book was researched and written by current owner Ean Parsons who has revealed a colourful history for a building which stands prominently overlooking Sedgefield village green in County Durham but was paradoxically anonymous for over 200 years. The book is available from The Manor House for £12.99 by contacting enquiries@manorhousesedgefield.co.uk or 01740 629 264.